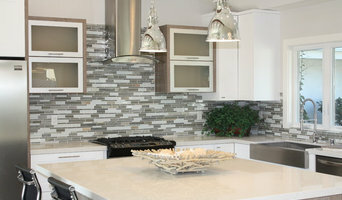 We are a full-service remodeling company... meaning we are capable of handling all aspects of kitchen renovations from cabinet replacement to refacing and any variety of countertops and flooring. 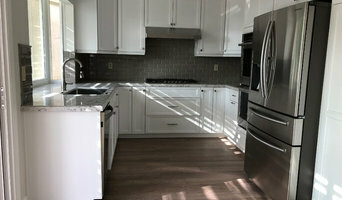 In addition, we are able to move walls, sinks, and any other remodeling necessary to bring your dream kitchen to reality from concept to completion. Del Sol Construction, Inc. is a quality contractor, home builder, and remodeler, and one of the premier construction companies in Orange County, California. All projects are welcomed, from small to large, including kitchen and bath remodels, room additions, or new construction for residential and commercial spaces. Owner Robert Romero has been in business since 1989, and brings nearly twenty-five years of experience to the high quality he delivers for every job. We are a licensed general contractor that does design build from the ground up. We are a design build firm that has a design studio and we work with our clients to help create their dream space. Be that a dream home or a dream commercial property/ new business. Coastal Restoration and Contracting, Inc. is a residential and commercial construction company located in Costa Mesa, California and provides a wide range of construction services including water damage restoration, room additions, remodels, etc.